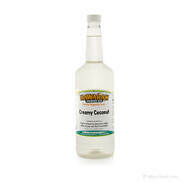 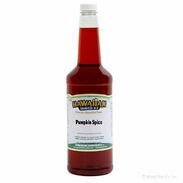 Hawaiian Shaved Ice flavored syrups in quart sizes offer convenience and variety that many shaved ice-lovers crave. While having a large supply of one of your favorite flavors is nice, this limits your ability to sample other syrups. To remedy this problem, we carry a lengthy list of quart-sized flavors for all of your sampling needs. 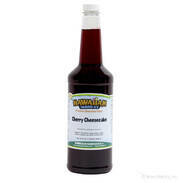 The convenient sizing of these syrups means that you�ll be able to try a new flavor every time you make a frosty treat. For cost savings, consider a multi-pack of syrups. 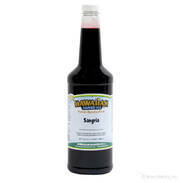 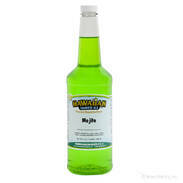 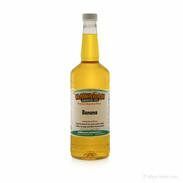 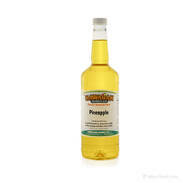 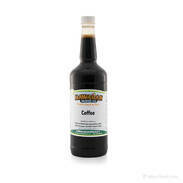 We offer two, three, five and ten packs as well as the top five and top 10 most popular selling syrups. 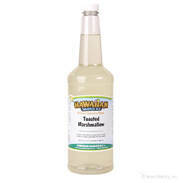 When it comes to storing these products, you won�t need much shelf room, either. 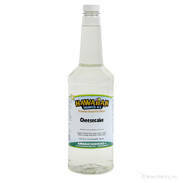 That�s because these bottles will fit in most areas around your kitchen or elsewhere in your home, so they won�t cause any headaches when it comes to stowing them away. 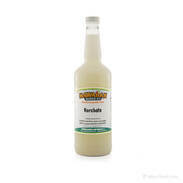 On top of the convenience that these shaved ice syrups offer, this collection of quarts includes a remarkable number of flavors � that means you�ll be able to find one that excites your taste buds. At Hawaiian Shaved Ice, we aim to give you the best selection available, and these quarts are proof of that. Whether you like old-time flavors such as cherry and orange, or you want to experiment with an uncommon flavor like egg custard, you�ll find syrup that will give you the taste you desire. You�ll be impressed by the flavors you�ll find here, especially if you�re a fan of sweet treats. For the baked-good-lover in all of us, there are flavors like red velvet cake and wedding cake that�ll stimulate your senses. If you prefer fruity shaved ice cones, there are enough berry shaved ice flavors here to fill up a tropical forest. When you shop at Hawaiian Shaved Ice, you�ll have the power to choose. No matter what kinds of flavors you like, you�ll find all of your favorites here � and then some. If you're sampling and can't get enough of one particular flavor, we sell all the same quart size syrups in gallon sizes as well.